Announcing the Pony Club Writing Contest! For many riders, whether horse sports are a hobby or their livelihood, Pony Club has provided not only great memories, but a vital foundation in riding and horse care. The Inside Rein is happy to announce the Pony Club writing contest. Pony Club members are invited to share their own stories and, each month, the winning story will be published on The Inside Rein. We’d like to thank our sponsors at Dover Saddlery and TuffRider for providing prizes to each winner. Below are the submission guidelines, we look forward to your stories! 1. Writing contest is open to current pony club members of all ages and certification levels. 2. Stories should reflect a personal experience with Pony Club or other horse-related activities. 3. Story length should be between 750 and 2,000 words. Will consider shorter submissions from younger Pony Club members. 4. Contest winners will be asked to provide a photo to be published along with the story (can be of author, horse, etc., as long as it’s relevant to the story). 5. Submissions are due by the 25th of each month. 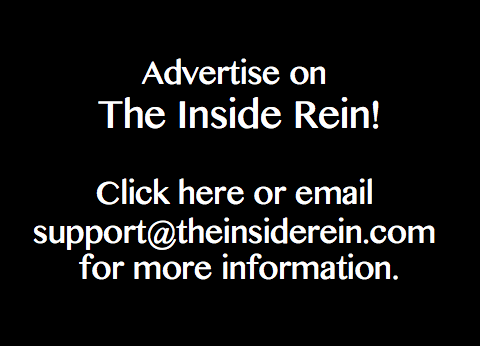 Winning stories will be published on The Inside Rein on the 1st of each month. Submissions may also be published in Pony Club News based on space availability, or in other Pony Club media. 6. Email submissions as a word document to ponyclubwritingcontest@gmail.com. Include name, Pony Club, level, and age (age is optional).